Recently I watched Satyamev Jayate produced by Aamir Khan. The episode was all about accidents happening on Indian roads. The episode brought many such causes which lead to these accidents aka ‘murders’. Why is road accident called as murder? We have always heard ‘Prevention is better than cure’ and if there are somethings which can be prevented and avoided to happen and if you are not taking such preventions to save yourself and others, you are equally indulged in that nasty crime which leads it to become a ‘murder’. The show was inclusive of many people who experienced these kind of ‘murders’ in their lives, who had lost their loved and near ones in such brutal accidents, who were unaware of ‘that worst moment’ in their life. Can me and You do something about it? 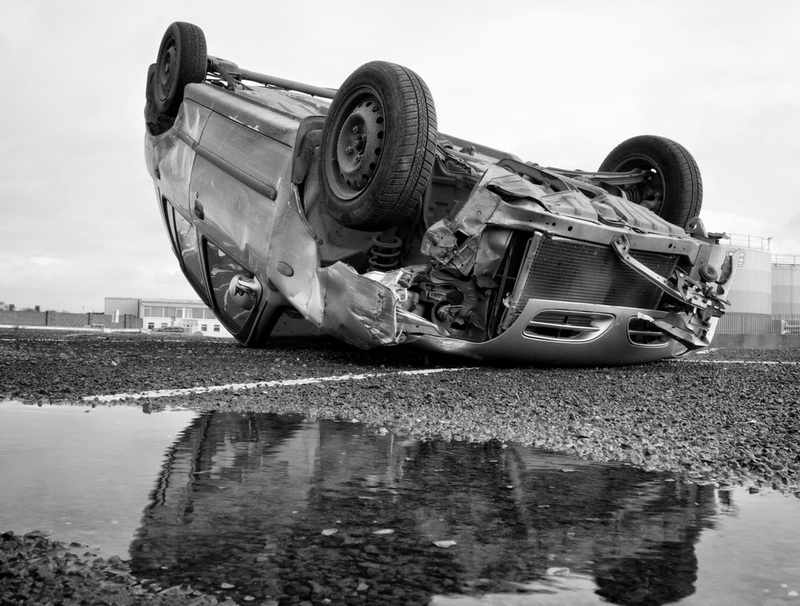 According to WHO, road traffic injuries are the eighth leading cause in the world. Unless correct preventive measures are taken, It will become fifth leading death cause by 2030 and the surprising fact is that only 28 countries (7% of total world population) follow and implement the correct prevention measure for 5 deciding risk factors of road injuries (speed, drunken driving , seat belts, helmet, child restraints). If we see these five parameters on Indian roads, summary of five risk factors deciding the road injuries, is below. Only 50% drivers and less than 10% passengers wear helmet. Only 27% drivers wear seat-belts. There is no child restraint law. There is no penalty/demerit point system in place. Enforcement score for helmet and seat-belt is ‘2’ and score for drink-driving and speed is ‘3’. Enforcement score is a number between 0 and 10, where 0 is “not effective” and 10 is considered as “highly effective“. These scores are generally decided subjectively based upon the respondents of road safety law in a particular country. You can study about other countries in this report. According to me, there are two facets of this problem. Law and people. There should be properly measured laws and there should be people abiding to those laws by heart. Sometimes, there are laws but what we need is an enforcement. Why an enforcement is needed if everyone understands one’s responsibility? Currently in our country, this problem is at such a huge level that we certainly need the most strict law enforcement in World. But regardless of those laws in place, Can we be a bit more self-responsible? Can we stop driving if consumed alcohol? Can we drive the vehicle in acceptable limits? Being officers, Can we conduct proper driving tests without any laziness? Being an educational authority, Can I properly follow the laws for school bus service? Can me and you stand together for better laws for the betterment of our country? Can we teach discipline and importance of law to kids? Being an official authority, Can we make use of advanced technology? May be an experiment by installing CCTV cameras where driving tests are conducted and reviewing an officer’s performance by looking at those footage. (Possibly people will start taking their job seriously). I think a good government should spend some little money in installing these CCTV cameras in order to serve the safety of their citizens. Being responsible parents, Can we not let our kids drive if he/she doesn’t hold a driving license? Can we start wearing helmets (both the driver and passenger) even though it’s not mandatory? Being officers, Can we start taking the step of cancelling the vehicle permit if it’s overloaded and also stop accepting any money for not doing so? Being Human. At least call “emergency” when you see someone dying on road. I can not write each and everything which can be done easily and without having a law in place but there are many such things which I and you can implement in our day-to-day life. If everyone starts taking right and lawful measures, the battle against road injuries will be half won. I just sincerely hope that We will try to cultivate some discipline and order into our lives. It will only benefit us and our family because no one wants to loose their dear ones in a road accident.